But I’m sure several of them were inspired to create a Wechange.org petition. 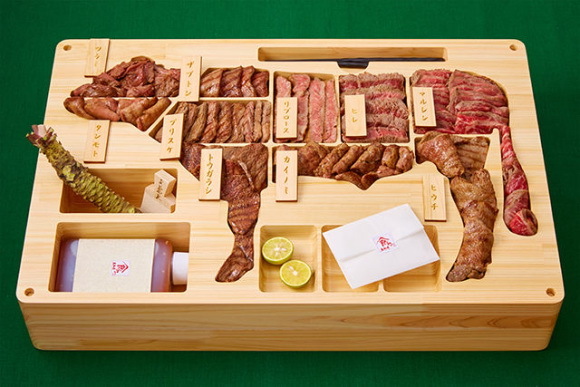 Japan loves its beef, especially when you can throw a name like Wagyu or Kobe in front of it. Another thing they love is Bento Boxes. So, you have to imagine that when they have the opportunity to bring them together, they are going to do it up right. Enter the ultimate beef-lover’s bento that is being offered by the from the Tottori Prefecture. What makes Tottori so special? 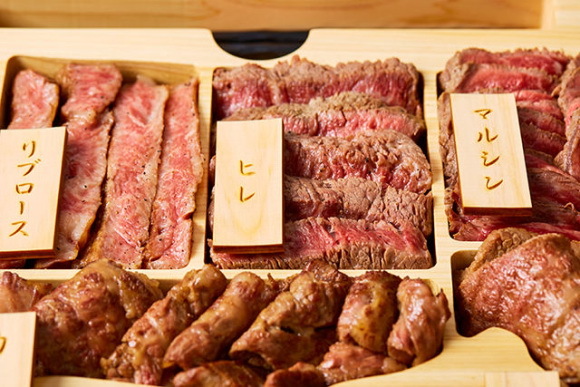 well, it was recently rated as the highest-quality Wagyu beef in all of Japan by the Wagyu Registry Association. 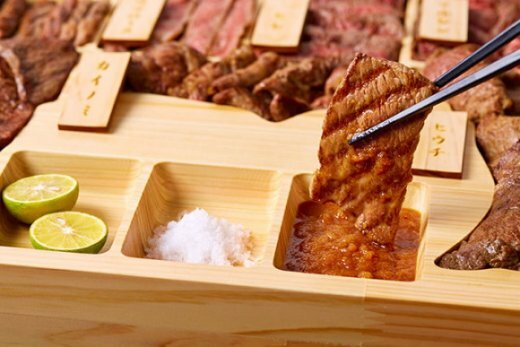 This beautifully designed Bento is equal parts love letter to Wagyu and Torrori. With nearly 10 lbs of beef that anatomically coincide with its placement in the box, the meal also includes Tottori-grown Kinu Musume rice, and a dipping sauce flavored with Tottori-grown pears and wasabi raised in the prefecture. How much will this set you back? If you are lucky enough to snag one of these before they run out or close orders, it will cost you nearly 300,000 yen or just over $2,600 USD. That’s pretty steep when you consider that the typical bento is just around $5.35.